Because homeowner’s insurance policies do not cover termite damage, property owners must go to pest companies themselves for a form of insurance, the termite bond. A termite bond is a contract between a pest control company and a homeowner where the company agrees to provide various termite services for an annual fee. The terms of the bond will vary from situation to situation depending on several factors, but the following is a list of services which bonds can often include. Bonds are a great idea especially if you live in the southern U.S. where the climate is perfect for termites. They are also wise if your home has a history of termite infestations and needs frequent treatments. That is all there is to it: no annual fees, no confusing contracts, just simple termite service when needed. We find termites, we kill them, and we guarantee protection for up to 10 years and $1 Million. 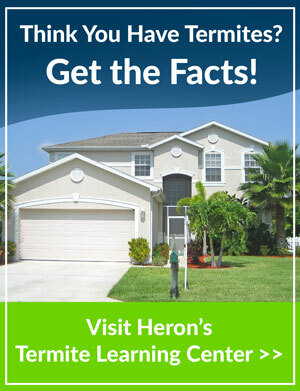 If you would like us to inspect your home for free today, call Heron Pest at 1.877.772.0826 and we will come to you. If you elect to use our termite service, use the coupon on our website for $100 off! 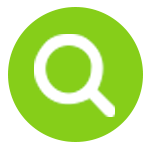 Home » What is a Termite Bond?